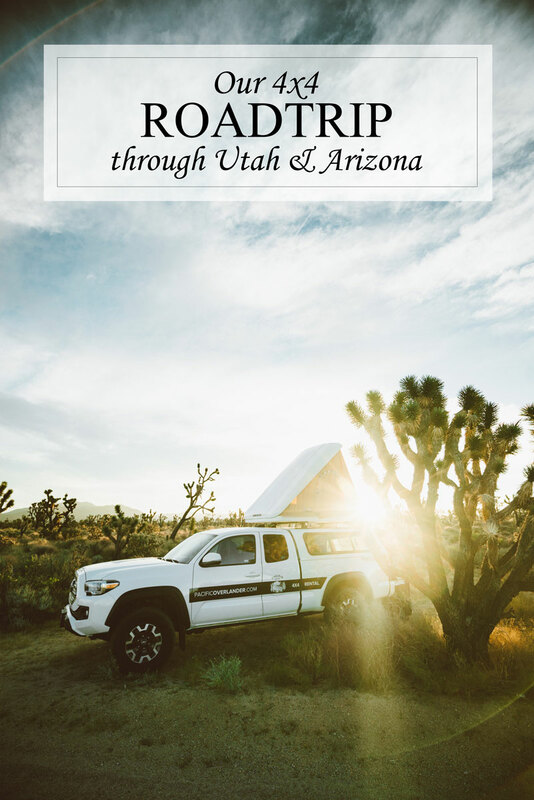 We rented a Pacific Overlander 4×4 camping vehicle and did a five-day road trip through California, Utah & Arizona. Here’s our experience off-road camping (more like glamping!) along the way. 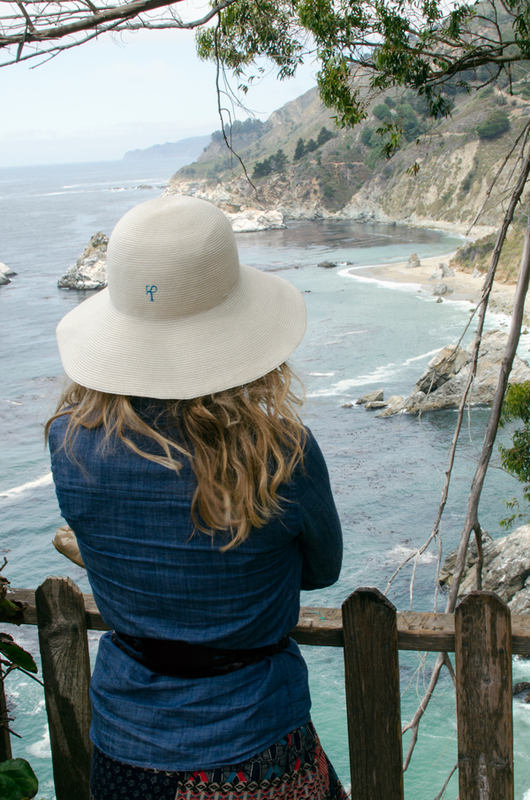 This is the final post from our weekend trip to Big Sur. 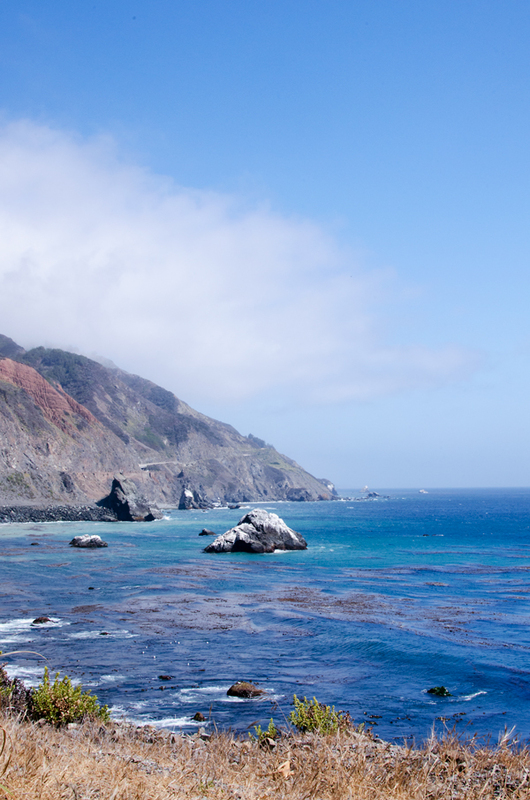 I just want to share with you some things that we enjoy when we’re visiting Big Sur in this mini travel guide! 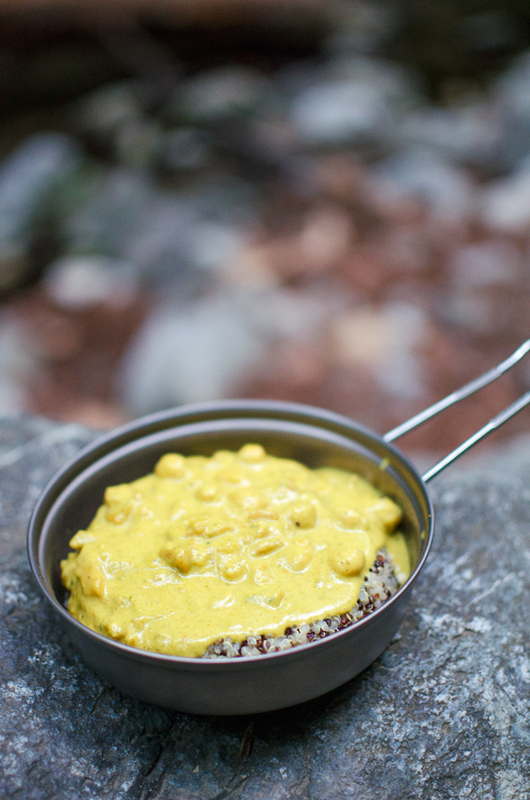 Check out Part 1 (Weekend in Big Sur) and Part 2 (Camping in Big Sur)! This is the second post from our weekend trip to Big Sur. 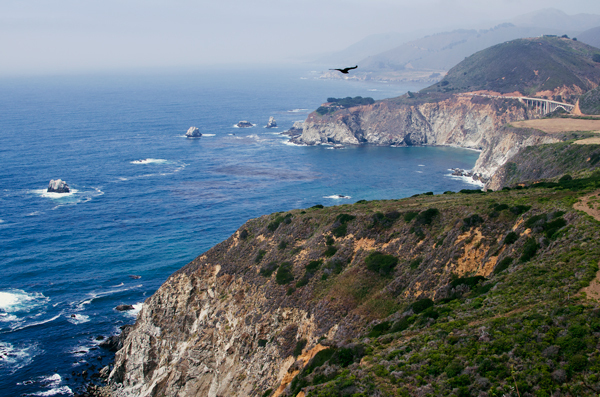 Check out Part 1 (Weekend in Big Sur)! I finished a week of night shifts, which conveniently meant I was post-call on a Friday, leaving me with an almost three day weekend! The luxury! One year ago this week, something pretty special happened. You see, May 25th, 2013 was the day that Pat and I said “I do”. Our wedding day was magical. 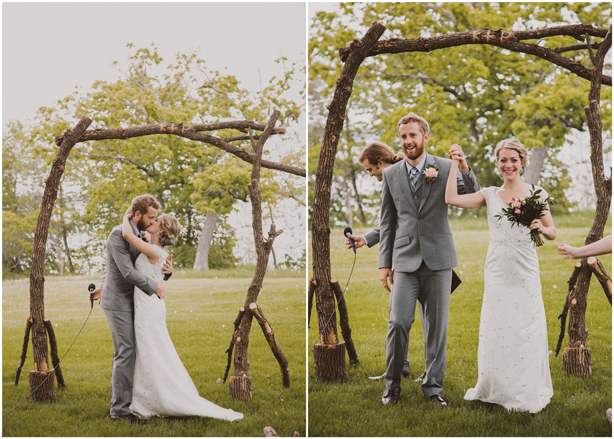 It was everything I could have hoped for in a wedding and more. It was the best day ever times a million. There isn’t a single thing I would go back and change. We were surrounded by our closest friends and family and everything was completely homemade – from the archway we got married under to the desserts. Literally everything but dinner was done by Pat and I, along with the help of our wonderful family and friends! 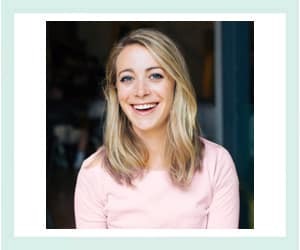 I don’t think there was a single guest who didn’t contribute in some way, whether it be setting up the day of, cleaning up at the end of the night, or helping out with the million and a half DIY’s that I planned. I think that like most people, marriage has been hard work for both of us. It’s not always easy to be married to a resident who works long hours at a high stress job. It’s not easy to leave friends and family behind and move across the country. Fortunately, I think the hard work has really made us appreciate the good great. Except for the weeks that I work night shift, every morning I get to wake up next to my best friend. It’s pretty special. Figuring out what to eat while camping often takes advance planning and requires a special trip to the grocery store. 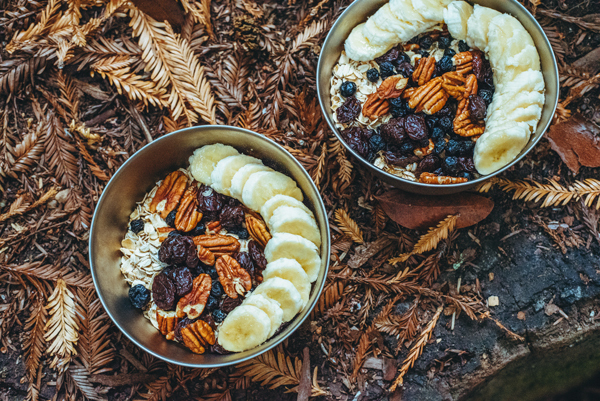 Because we don’t always have a lot of time leading up to our vacations, Pat and I have created this camping oatmeal recipe made from things you probably have around the house to take with us while camping or hiking. I’m going to share a rough recipe for it as a guide, but really it is a “scoop of this” and a “spoonful of that” and not based on strict measurements!